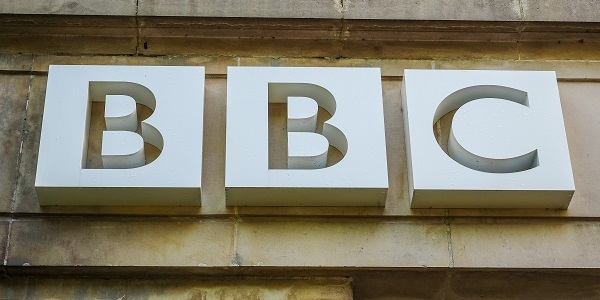 This week has seen a number of BBC journalists slam the CEST tool, with those who gave evidence to the government’s Digital, Culture, Media and Sport Committee making some interesting revelations. The journalists are being asked in a public evidence session on BBC pay. This follows on from the recent HMRC win against Christa Ackroyd. 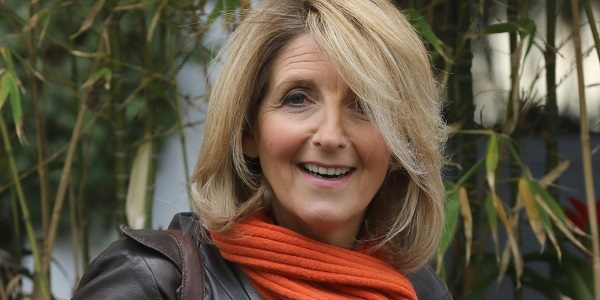 As covered by Larsen Howie last month, former Look North presenter Ackroyd lost her appeal against HMRC covering tax years 2006/7-2012/13, and now owes National Insurance and Income Tax totalling £419,151. It’s thought that Ackroyd’s case could merely be the tip of the iceberg. It is likely that further high-profile names could soon face similar verdicts and debts. Evidence was given at the Palace of Westminster on 20 March by Liz Kershaw, on Radio Broadcaster for BBC 6 Music; Kirsty Lang and Paul Lewis, both of whom are Journalists and Broadcasters, and Stuart Linnel, a radio broadcaster at BBC Radio Northampton. Furthermore, Jolyon Maugham QC, Tax Lawyer, Devereux Chambers, also spoke to the committee. Their respective comments were scathing of the BBCs actions. This included accusations that the organisation forced hundreds of workers to operate as personal service companies. One topic that will interest contractors is a series of negative comments about HMRC’s Check Employment Status for Tax tool. Consequently, Kirsty Lang for one describing it as being ‘not fit for purpose’. Never ones to shy away from commenting on the flaws of HMRC, industry body IPSE joined the debate. As a result they backed up what Lang and co have said about CEST. IPSE has been vociferous in its opposition to IR35 reforms being extended into the private sector, and has long called for an independent review of the UK’s tax system, even releasing a manifesto about the topic last year. Therefore what is now clear is that a wave of publicity will arise around the BBC and this issue. How the BBC manage the situation remains to be seen.